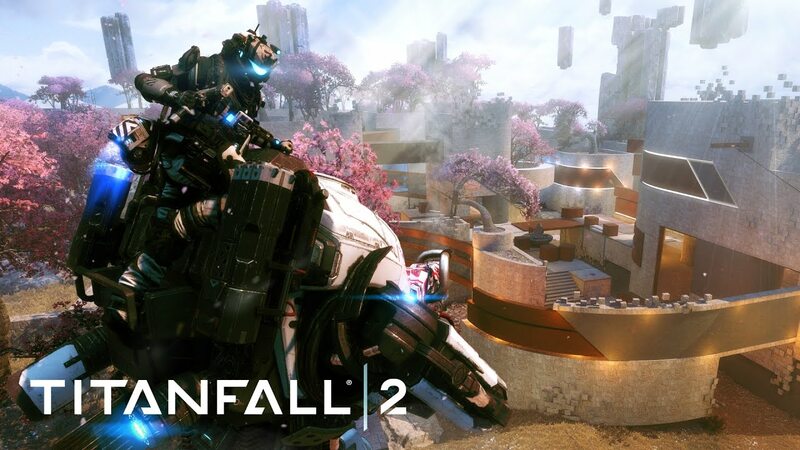 Titanfall 2 a Glitch in the Frontier update for PS4, Xbox One, and PC is now available for download. The new update includes the new Glitch map, the new Deck Live Fire map, a new execution, four new Featured Modes. The update also includes improvements to the Main Menu, a Pilot Gen increase to 100, an improvement that sees the game remembering Multiplayer as last played, and much more. Check out the full change log below. Iron Last Titan Standing: It’s the Last Titan Standing you know and love with a few new rules. 5v5 with no ejecting and no batteries. The game will now remember Multiplayer as last played in Main Menu – no more accidentally selecting Single Player!